Mainz, Germany-based Airgo Private Airline, a boutique charter provider, which operates the largest fleet of Avanti turboprop twin pushers in Europe, has received approval by engine maker Pratt & Whitney Canada, to boost the TBO interval on its powerplants from 3,600 hours to 4,100 hours. (Photo: Airgo Private Airline Gmbh). 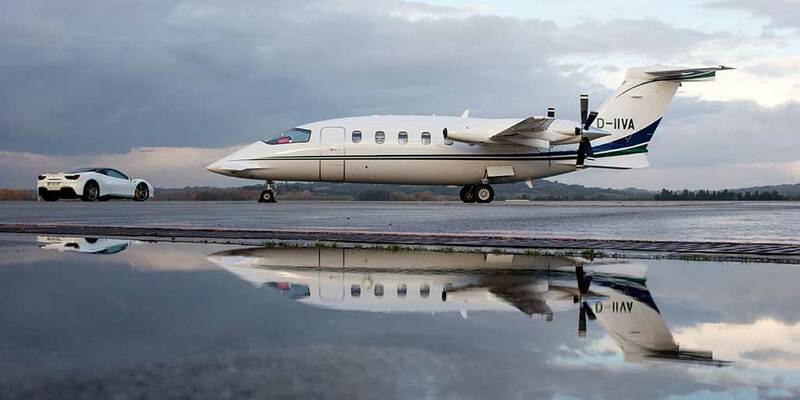 Europe’s largest Piaggio Avanti operator, AirGo Private Airline, has received Pratt & Whitney Canada approval for an increase in the time-between-overhaul (TBO) interval for its PT6A-66B and similar engines that power its fleet of five managed Avanti II and Avanti EVO turboprop twins. The interval increases from 3,600 hours to 4,100 hours or 12 years, whichever occurs first, and applies to engines operated and maintained by AirGo for more than 50 percent of the currently recommended TBO interval until the fleet’s overhaul. In addition to its current five aircraft, the approval will be applicable to any new Avanti EVOs acquired by the company.